Help support tuition-free college education! Admission to the music festival is free for all ages! Bring your own lawn chair. VIP ticket purchasers receive special seating in front of the stage! To provide access to tuition-free college degree programs that empowers every student to focus and develop his or her human potential through authentic living, leadership, and career development. Our goal is to raise $150,000. We will use the funds to launch the academy's first learning center in the City of Sacramento. Get involved! Share your talent or message! Performers and Speakers are invited to register to participate. 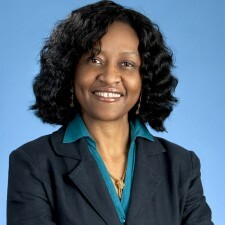 Guest Speaker: Lorna Blake – An international speaker devoted to humanitarian service through personal empowerment and leadership. 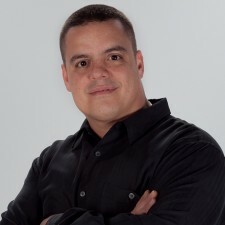 Guest Speaker: Jorge Gonzalez is an emerging empowerment speaker working toward his own human evolution and being an inspiration to others. 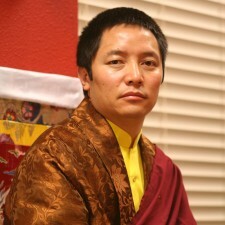 Featured Speaker: Lama Drimed Rinpoche – Living the principles of an exemplary authentic leadership lifestyle! 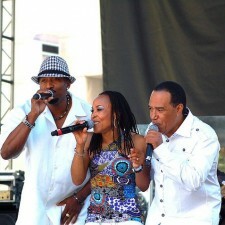 Headline Performer: Club Nouveau – Jay King, Valerie Watson English, and Samuelle Prater is an R&B Pop Legend! 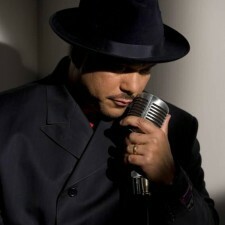 Headline Performer: Howard Hewett – Singer, Songwriter, and R&B Legend! 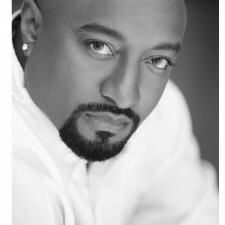 Featured Performer: Singing Samuelle – A lustrous R&B vocalist renewing his heart through an expression of unconditional love! © 2019 The Ultimate Love Connection. Designed & Powered by Pedageo Media, Inc.